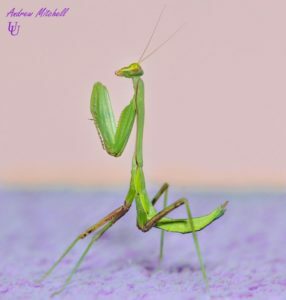 Home→New Mantids for Sale→Praying Mantid for Sale! 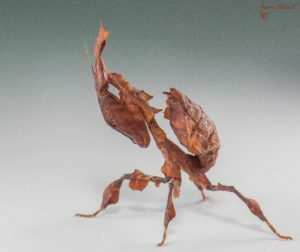 Hymenopus coronatus (Orchid Mantis), Idolomantis diabolica (Giant Devil’s Flower Mantis), Pseudocreobotra wahlbergii (Spiny Flower Mantis), Phyllocrania paradoxa (Ghost Mantis), Rhombodera megaera (Giant Shield Mantis), and Hierodula membranacea (Giant Asian Mantis) for sale (always more coming through too. 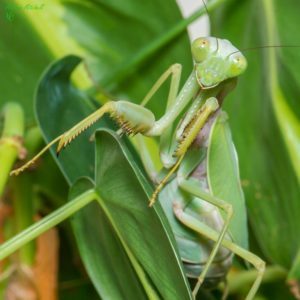 – Please feel free to contact me or leave a comment below regarding these and/or any other aspects of Mantis care and/or breeding, i’m more than happy to try and help if i can. 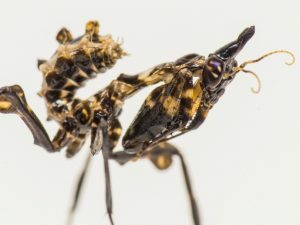 Click links on the text above, or the images below to be transported to the sale pages of these species). More images of the above species and much more can be found on my Flickr photostream. Or, just follow the links on the images above, and click on the product image. This will then take you to a photo gallery of this species at all stages of development. Thanks for being here 🙂 I hope to hear from you soon! I was wondering if you also had fruitflies cultures for sale to come with the mantis? 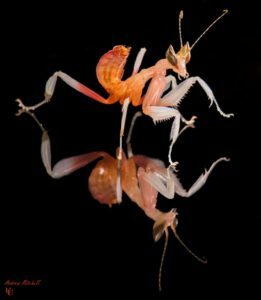 I have no idea where to find them in London, and I read it’s usually better to order the mantis and it’s food together. I don’t sell fruit fly cultures just now, sorry. You can get them from eBay though, i recommend ‘Advanced Husbandry’, his cultures are clean and healthy. 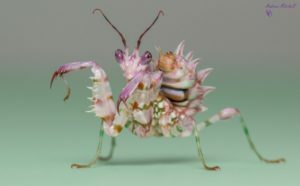 Do you have any spiny flowers mantis for sale? Yes i do 🙂 They are on the website in the ‘Mantis Sale’ section of the menu bar. With the giant Asian mantis, what should I be feeding it to start with on arrival. Also was wondering if buying a heat mat would be good to keep the temperature at what it should be. The Giant Asian is currently feeding on large fruit flies (Drosophila hydei), and will continue to do so for another couple of moults yet.